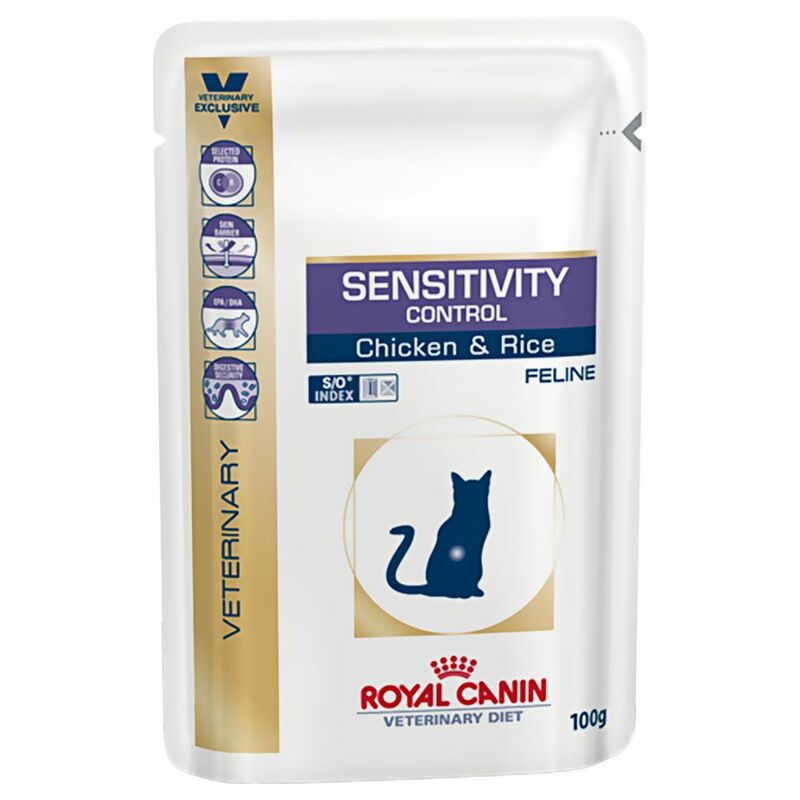 Royal canin feline veterinary diet sensitivity s o chicken are recommended as an aid in the investigation and management of dietary sensitivity or allergy dietary intolerance acute diarrhoea chronic diarrhoea inflammatory bowel disease ibd post surgical nutrition some feline liver disorders dietary sensitivity and intolerance can manifest as skin disorders vomiting diarrhoea a highly digestible diet like royal canin cat food, using the minimum number of protein and carbohydrate sources potential allergens, is indicated in the diagnosis and management of dietary sensitivity. 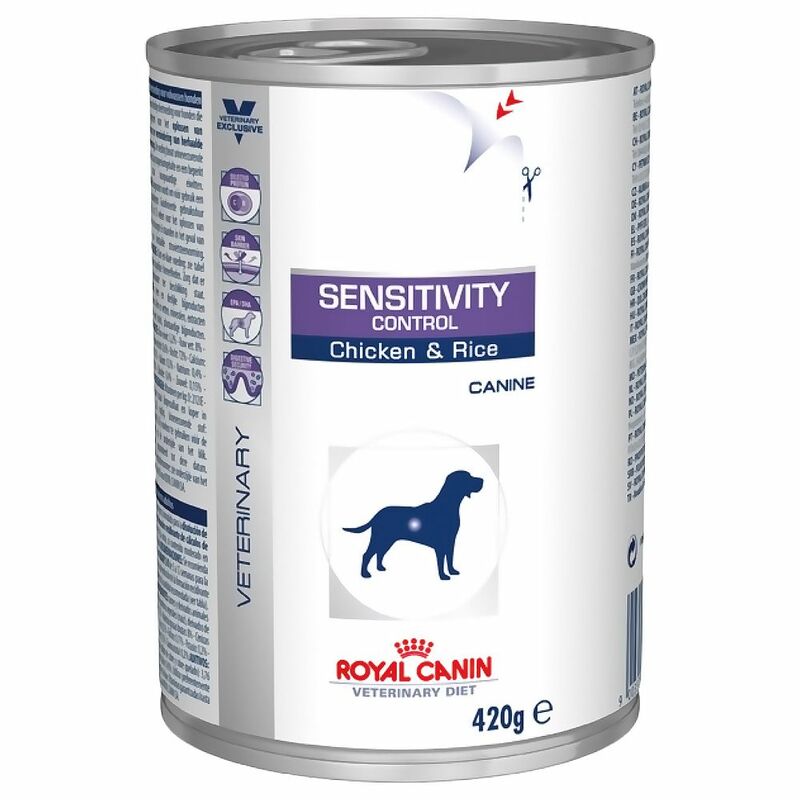 Royal canin sensitivity control diets are also suitable to help manage diarrhoea due to other causes. In such cases,the diets present a low digestive challenge.